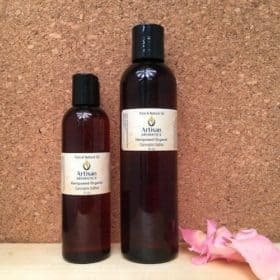 Pure Clear Organic Jojoba (Simmondsia chinensis) may look like any other oil, but after application of organic jojoba to the skin, it becomes quickly apparent that you are working with something highly unique. Absorbs well. 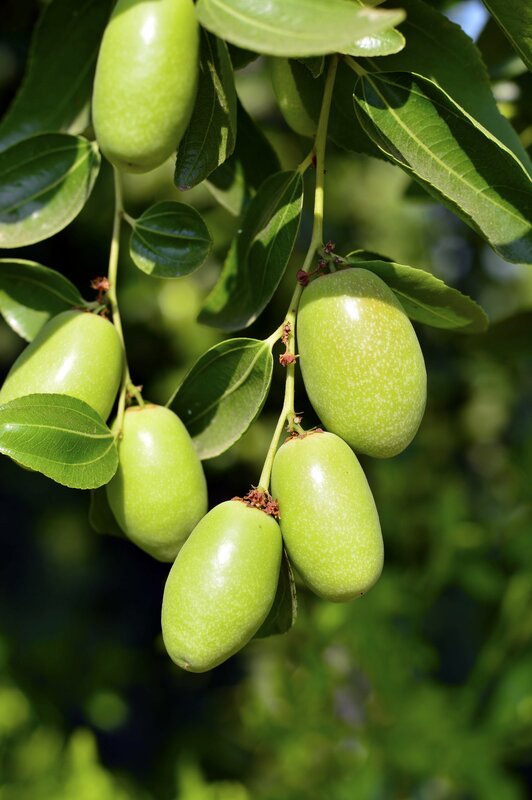 Did you know that Artisan Aromatic’s Clear Organic Jojoba Oil, (Simmondsia chinensis) is not actually an ‘oil’ at all. 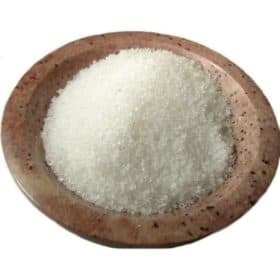 It is a liquid wax ester similar to the sebum humans naturally produce in their skin, and goes through an additional filtering process to remove the golden color. Our pesticide-free Clear Organic Jojoba Oil is extremely stable providing a long shelf life. 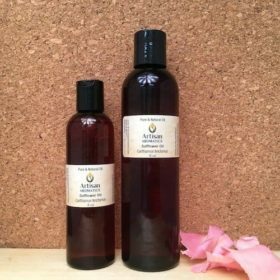 Jojoba Oil is known for its easy absorbtion and hydrating characteristics leaving the skin soft, smooth and conditioned without clogging pores. 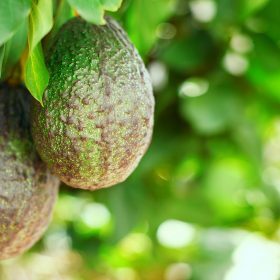 While it has a faint mild, nutty scent of its own, it is vulnerable to the scent of its immediate environment. 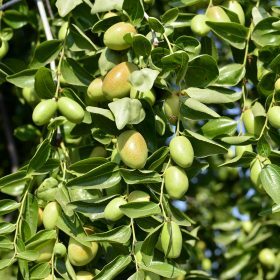 These characteristics make Jojoba an ideal carrier or base for essential oils and perfumes as well as inclusion in natural skincare formulations. Also, in cold process soap making, Jojoba acts as a useful superfatting agent given that it resists rancidity. 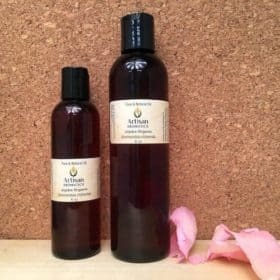 We recommend using Clear Jojoba in applications in which you require all of the beneficial properties of Jojoba without the limitations of the natural hue of Golden Jojoba.